Over the weekend, I received an email from Lauren asking for some help. She and Keely have started a bloggers movement to help raise money for the non-profit organization Charity Water. The organization helps to fund a mission to bring clean drinking water to developing nations. To learn more, check out Charity Water's informative video. It's such a simple thing. 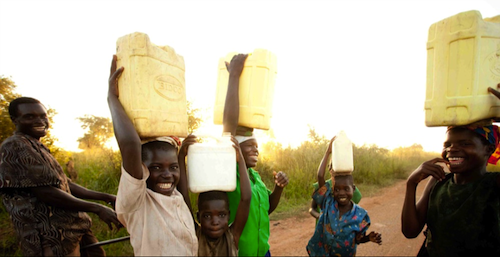 Only $5,000 can help to build a well that will provide clean water for over 250 people. In fact, funds are being raised right now for a well in Africa and they're just $1,000 short from being able to build the well. Maybe today, we could skip the Starbucks? Or grab a PBJ instead of stopping by Chick-Fil-A for lunch? Because just $5 from each of you could be enough to help to reach that goal. 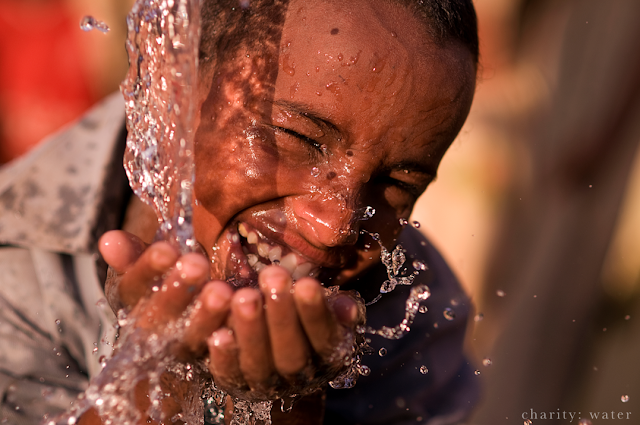 100% of all donations directly funds clean water projects. 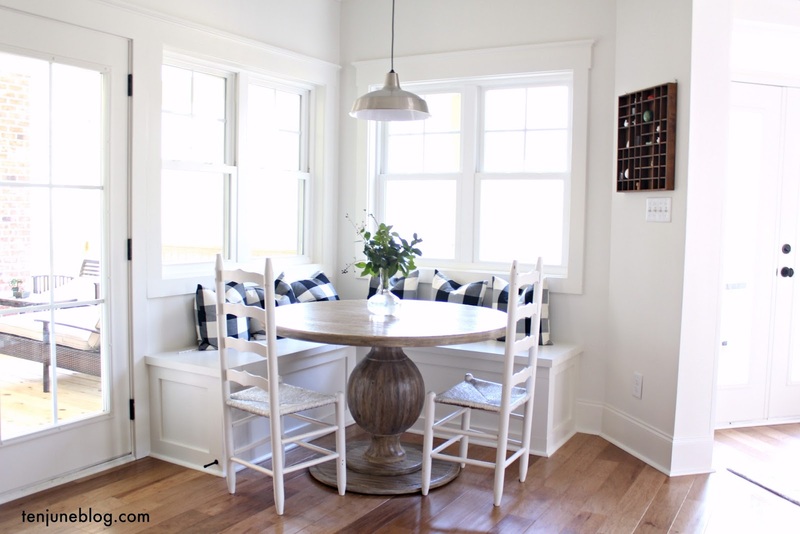 Blogging is such an awesome little community- it still floors me that people like to hear me chat on and on about painting cabinets, making curtains and spray painting everything I own. So I'm honored to be able to use this blog as a platform to share this organization with all of you. We're blogging for charity. If you're feeling inspired, you can donate here. YAY! so exciting to see bloggers pull together on this! What a great movement. So many things that we take for granted. This really is such an important cause. I'm involved with Living Water (a similar organization) and am amazed at what a difference clean water can make in a community. Here is a video from TED. It features the Founder of a company called Water Brick. It has a similar concept of taking fresh water to areas where there is little available, but their containers are also re-usable as building materials, much like legos, after they have been used...Check it out. They are doing great work in Haiti. BTW...On the subect of wells...12Stone has started a project to drill 100 wells in mozambique. you can see more info about that project here. The first one, (and maybe more) have already been done!